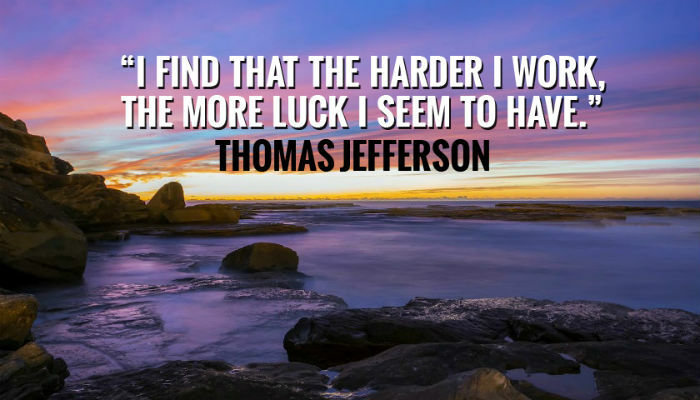 “I find the harder I work the more luck I seem to have” is the quote of choice on these particular corporate ecards and we have to say that this is something that we agree with. There is something truly satisfying about knowing that your successes are down to some good old fashioned hard work! Why not let your team know that you are appreciate their hard work by sending round this particular ecard? “Hard work” not only has an inspirational and motivational quote but it also has a beautiful and peaceful backdrop that will look perfect on anyone’s desk. You can even decide to personalise the inner text of the cards with your own words of thanks and also the company logo to remind the recipient exactly who is applauding their hard work. So why not make a fuss of those who deserve it and motivate those who perhaps need an extra push by sending round this particular ecard to the important contacts in your business. Make the most of the simplicity and ease of which you can use our service to pick, create and send round beautiful ecards to everyone in your team that needs an extra push or a slice of recognition. And if you think that these ecards are impressive you should check out our business Christmas ecards when the Christmas holiday season is upon us in December.